flash drive custom flash drive USB memory stick information. 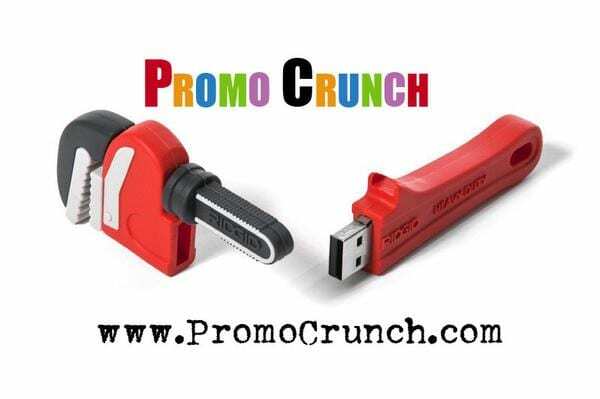 Promo Crunch is the leading designer of custom flash drives, USB memory sticks in 1 Gb, 2 GB, 4 GB, 8 GB, 16 GB. Made from rubber like PVC, hard plastic, metal, wood or space age aluminum Promo Crunch is the best design firm for custom shaped USB flash drives for ad specialty, business, b2b, corporate, brand identity, logo and business uses. then take the amazing CAD we send you…(like the ones below)….and sell it! Custom shaped power banks are the hot promotional product for 2014 and 2015. Promo Crunch leads the way with these promotional items for b2b, business, corporate, promotional, ad, specialty, logo and brand identity. The powerful portable battery chargers comes in 2600 mah or 5200 mah and are available quickly from the factory. Power Bank promo is the best web site for education on promotional and custom power banks. 3 D custom usb flash drives for marketing, b2b, event and business are the specialty of promo crunch. We specialize in flash drives for business marketing. Promo Crunch and its sister web site USA Custom Flash specialize in creation unique promotional products for business and b2b. We work with marketing directors and promotional product specialist in the art of taking their logo or product and turning it into a custom usb flash drive. These ideas show here are just a small sample of the many 1000’s of custom jobs we have done for clients around the world.